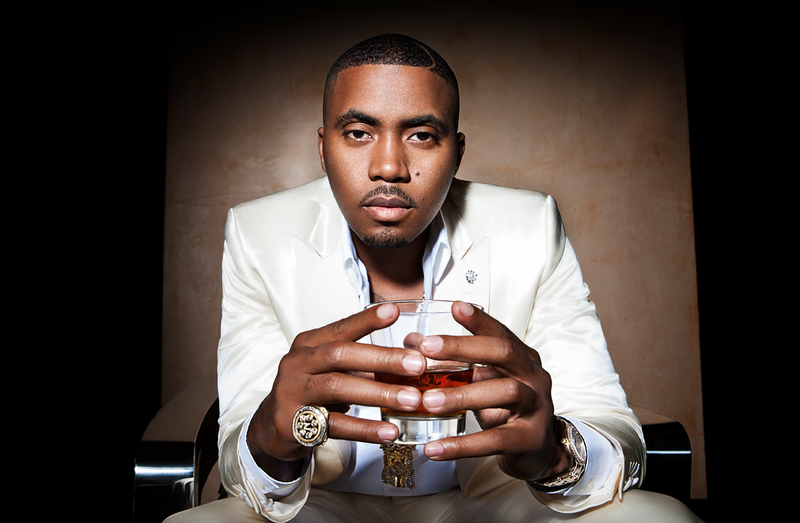 Hip-hop heavyweight Nas made a dramatic career move when he traded the thrills of rap superstardom for life in Silicon Valley’s tech startup scene. 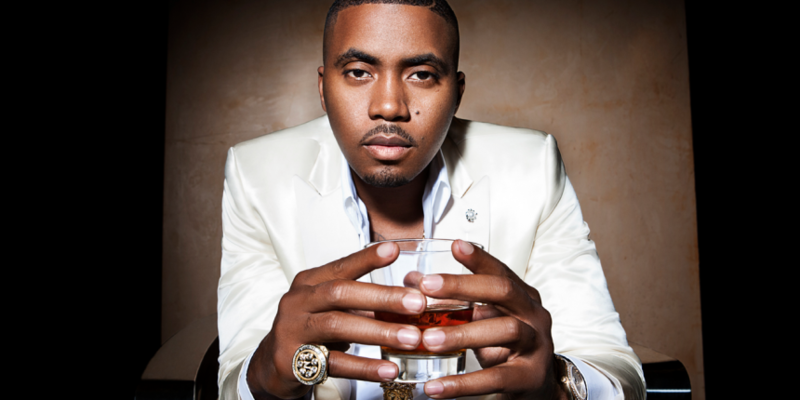 As founder of the venture capital firm Queensbridge Venture Partners, Nas, full name Nasir Jones, has invested in projects that include popular ride sharing startup Lyft, mobile laundry service Washio and e-commerce platform Fancy, forging connections with tenured VCs in the process. Through new relationships with Andreessen Horowitz’s Ben Horowitz and Chris Dixon, the 40-year-old has also become interested in the burgeoning digital currency space. Like Dixon and Horowitz, both vocal supporters of the digital currency movement, Jones is similarly bullish about bitcoin’s potential – having already invested in financial services provider Coinbase. Despite his enthusiasm, Jones also acknowledged that many people still perceive bitcoin as unsafe. However, he suggested that such concerns may be overreaching, adding that time and talent will be enough to overcome them. “Obviously challenges will arise from a security and privacy perspective, but the Internet was the same way 20 years ago,” he said. In addition to his interest in bitcoin’s economics, Jones also harbours a passion for the digital currency’s underlying ideology. On the new investment front, Jones indicated he is still observing the digital currency space – seeking to identify trends and potential opportunities. He suggested, however, that he may invest in projects focused on bringing bitcoin to people with little or no access to banking services. Jones is also rumored to be working on his next album, the follow-up to 2012’s number one hit ‘Life is Good’. In his comments, he suggested the marketing campaign for this album could include bitcoin. Earlier this year, 50 Cent became one of the first mainstream artists to embrace bitcoin, partnering with merchant processor BitPay for his latest album ‘Animal Ambition’, released in June.